Hi everyone - I hope you are all having a great week so far! 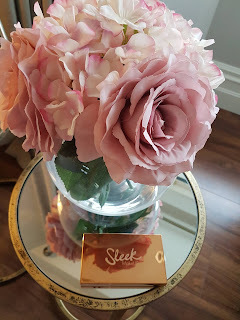 Ok, so for the first post in the series I wanted to mention a few new beauty products that I have been using lately. Yeah I know I really don't need any new make - up but I can't help it!! I love Sleek products & I have been using their Solstice highlighting palette for over a year now! So when they brought out the new 'Copperplate' palette I just had to pick it up! This is another gorgeous highlighting palette & it is in the most beautiful rose gold packaging - I will post a pic below so you can see. 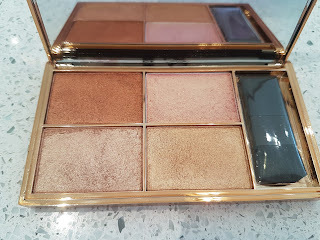 It cost €13.49 from Boots but it looks so much more expensive with this luxury feel palette! It contains four really fab powder shades, each one with really good pigmentation - the #glow is real! The shades are described by the brand as rich coppers & duo-toned golds - created to give a really good glow across different skin tones. 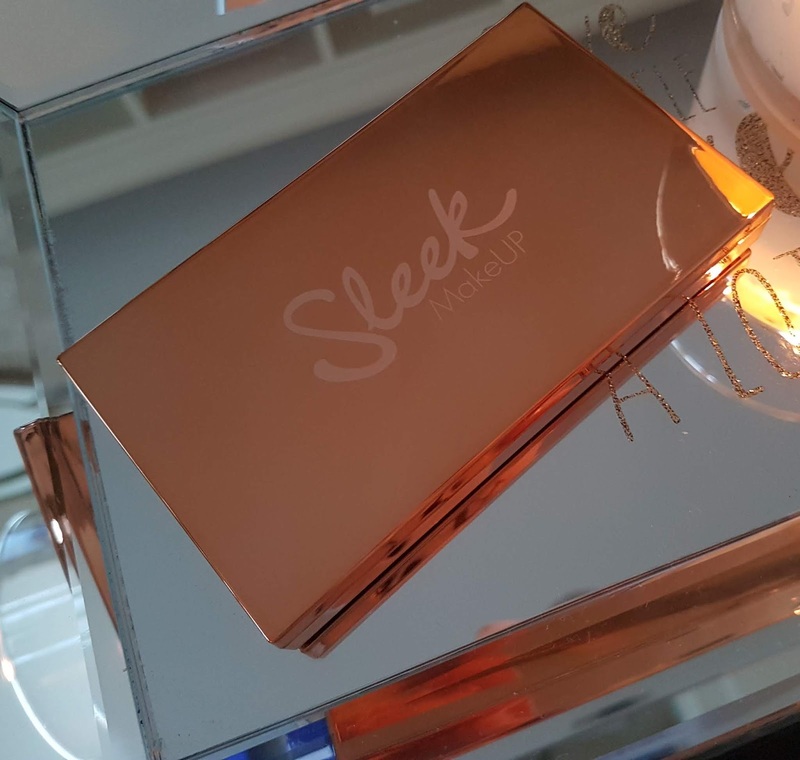 You can use this highlighter in a subtle way or apply more dramatically for a glow that might well be seen from space - #getyourglowon with this beautiful budget friendly highlighting palette that looks & feels a lot more expensive. I picked mine up in Boots so you could get it there or in many pharmacies that stock Sleek products nationwide! 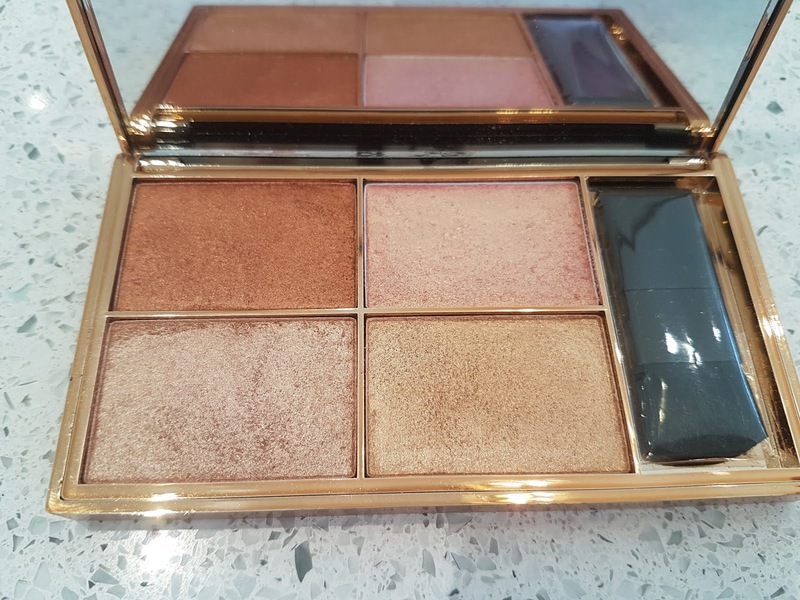 I had a little browse online today & I see the www.lookfantastic.com have this palette for 11.95! They also have a free gift when you buy 2 or more Sleek products at the mo.! 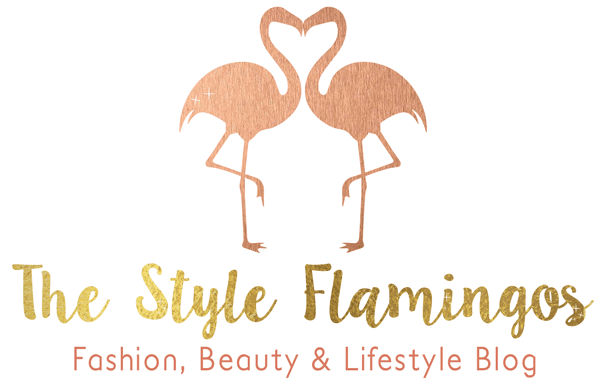 To see me using this product check out my snapchat @styleflamingos or over on instagram @thestyleflamingos - I am using it A LOT since I bought it!! 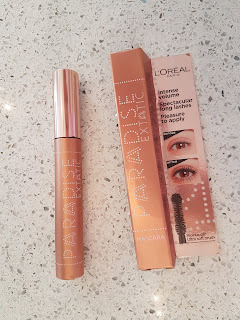 The second product that I have using & loving is the L'oreal 'Paradise Extatic' mascara. I first found out about this product when I heard Blogger/Vlogger Kaelin Fox chatting about how amazing it was. 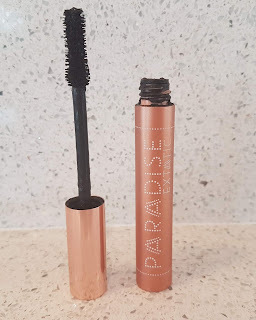 I do love eye products, particularly mascara so I decided to try it for myself. Now I have only been using it for a couple of weeks but so far I am loving it! It has an ultra soft brush which contains Ricinus oil which actually nourishes the lashes! 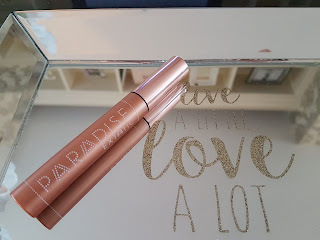 This was such a plus for me as I had always been using mascaras that wrecked my lashes, leaving them dried out & clumpy! This one doesn't do that at all & is really easily removed with a cleanser at the end of the day. 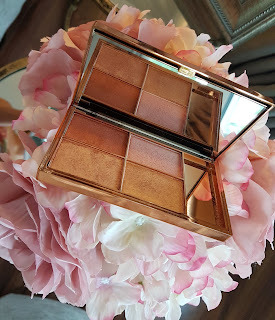 I again love the packaging on this - it's like a gold & a rose gold - its really pretty! The brush is so lovely & thick on this mascara & the overall impact is intense volume - can't argue with that, who doesn't want voluminous lashes - how fab! Also you can purchase this in the waterproof version, just to note if you are off on hols or anything but still want your lashes just so! Another product I have using lately & really liking is the Maybelline 'Fit me' concealer. I have seen lots of Bloggers raving about this concealer & even labelling it a possible dupe for adored Nars Radiant creamy concealer! I can't comment on whether this is a good dupe as I haven't used the Nars one yet - I say 'yet' as I probably will try it soon. 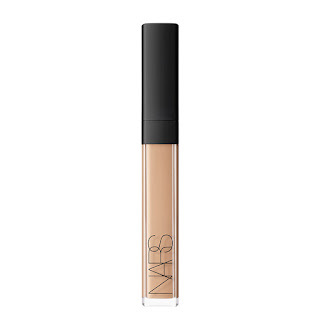 If I do use Nars most hyped concealer I will def. do a review & comparison for the Maybelline one. So shade 10 seems a good colour for me & next to my general foundation colour it sits well! 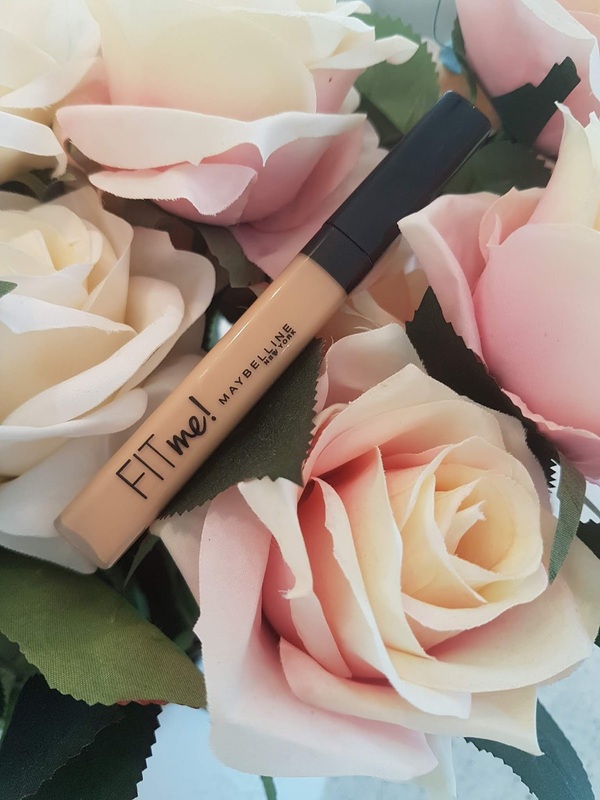 The texture is light unlike some concealers that are so thick that they can very often sit into any creases under your eye or worse look perfect when applied & slowly move into the lines during the day making you look haggered & tired! The 'Fit me' really just sits lightly in the areas when its applied - its prob the first product that I have used under my eyes where after a few hours I am not black under there. 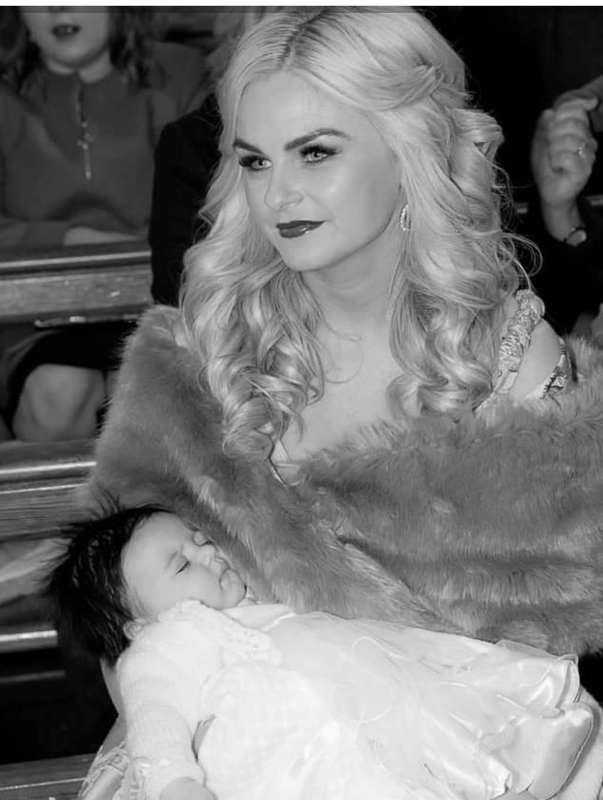 I would suffer bad 'panda eyes' quite often & lots of make up artists have said to me the key is to use a good concealer & keep that well powdered so that mascara won't fall or melt during the day! So far this one stopped this from happening to me which was my highlight of the product. The second amazing thing about this one is the price, you can pick this up for under a tenner - I got mine from Boots as at that price I thought it def. worth purchasing & giving it a go! Again I will be using loads & will post on snaps & insta stories when I do. Let me know if you try this one & if you like as much as I do! I will aim to pick up the Nars concealer really soon & I will def. do a comparison! Stay tuned for this & next Wednesday's post will include more Summer essentials, so pop back over for a read.